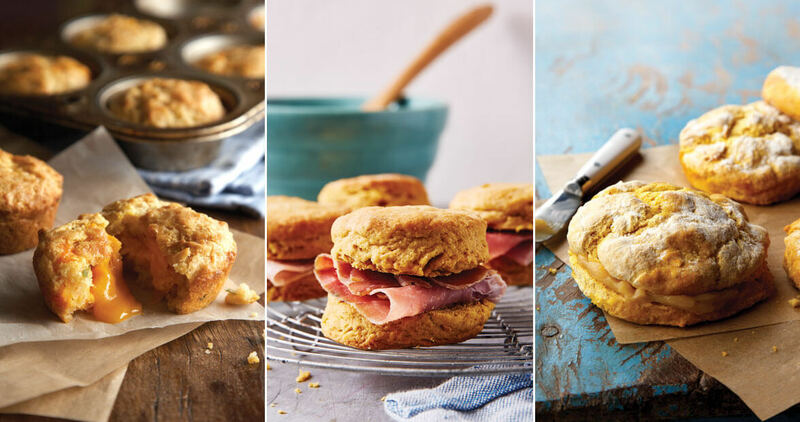 Sweet potato, pumpkin, blueberry, or buttermilk — we’ve got the fluffy, flaky biscuit recipes you’ve been searching for. 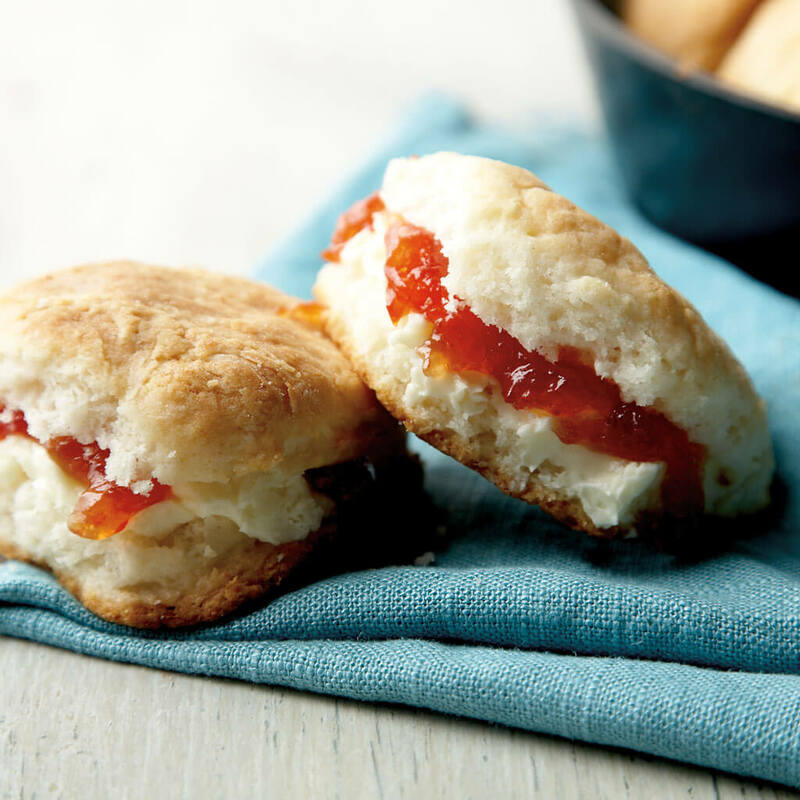 Try some sweet fruit preserves with these soft buttermilk biscuits. 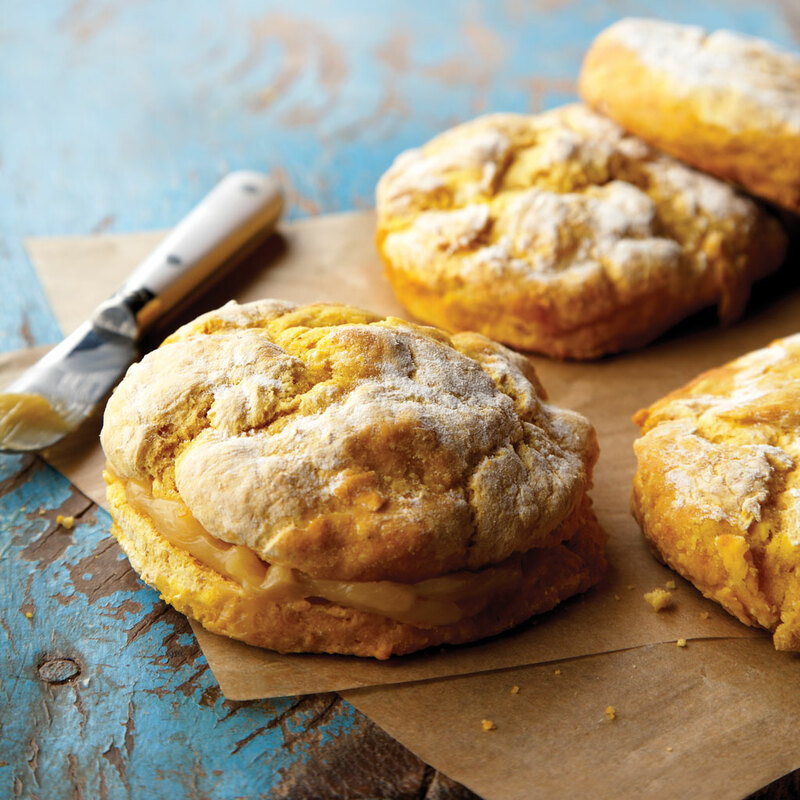 with these slightly sweet biscuits. 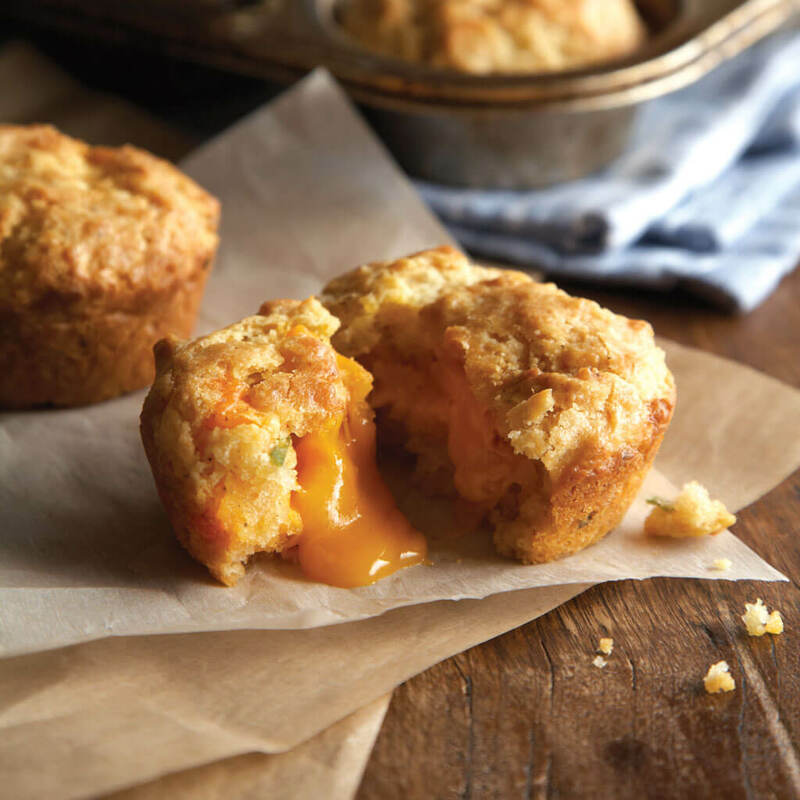 A Southern staple, with a seasonal spin. 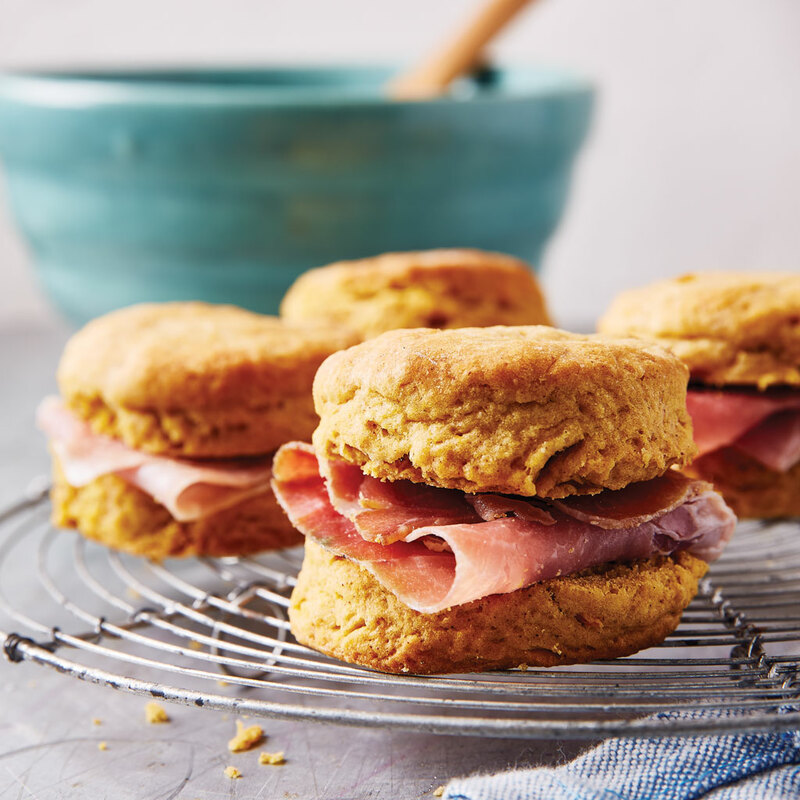 The beloved buttermilk biscuit gets an upgrade with fresh North Carolina blueberries and a just-sweet-enough drizzle of almond frosting.